People concerned with the 2020 Tokyo Olympics expect that adding sports events to the Games will increase the public’s interest and have positive economic effects. If events in which Japanese athletes have a better chance of winning medals are added, young people, who are said to have become more apathetic toward in sports, may change their attitude. 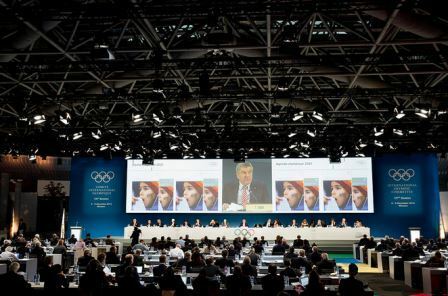 The International Olympic Committee also believes that if popular sports events are added, economic effects will be generated to give the Games a boost. However, adding sports events to the Games will mean greater costs and a heavier management burden. This is because the IOC sets a condition that events can be added only if an organizing committee agrees. Also, the IOC must approve the additional sports events. When the decision is made, some criteria, such as whether top-class athletes will participate, are considered. As the IOC has given host cities’ organizing committees greater discretion, the responsibilities of these committees have become heavier.